Here is a question that seemingly has no answer. What has happened to tennis in the United States? 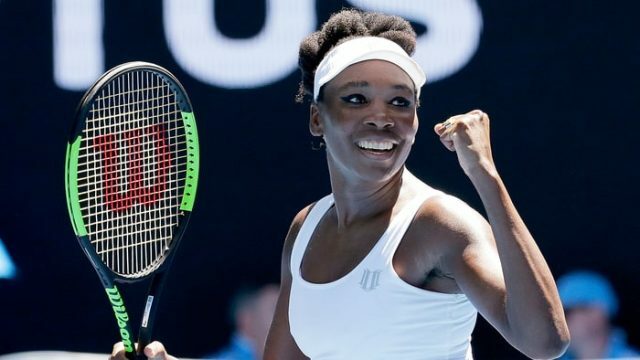 There are no John McEnroes, Jimmy Connors, Arthur Ashes to be found among American men today and Venus Williams is the lone top 10 American female player. The only tournament that is of any interest in America is the US Open in August and September of every year. The United States isn’t even bidding for the Women’s Tennis Association’s finale which is now held in Singapore. The tournament’s deal with Singapore ends in 2018 and the WTA is now going through proposals either to keep the tournament in Singapore or move it elsewhere. That elsewhere does not include any venues in the United States. The WTA Finals event originated in the United States with Boca Rota hosting the event in 1972 and 1973. The tournament continued in other US cities until 2005 with the exception of one year when the competition was held in Munich, Germany in 2001. The WTA went to Spain in 2006, moved to Doha then Turkey and then signed a five year deal with Singapore promoters to stage the final in the country between 2014 and 2018. Singapore wants to retain the event but the WTA is expecting bids from England, Russia, China and the Czech Republic. The WTA officials claim they like Singapore and there is a plan to continue dialogue between the two sides. But it is better to have a bidding war for the WTA than to just say “hey Singapore we love you let’s do a deal.” That is not how it works. The WTA already does business in Prague, The Czech Republic and St. Petersburg, Russia and there is this little thing called Wimbledon in London but the English bidder is in Manchester. China is a big market. The WTA will sift through the proposals and make a decision by April.